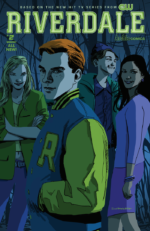 Cheryl Blossom finally goes on the warpath, and her target will surprise you! 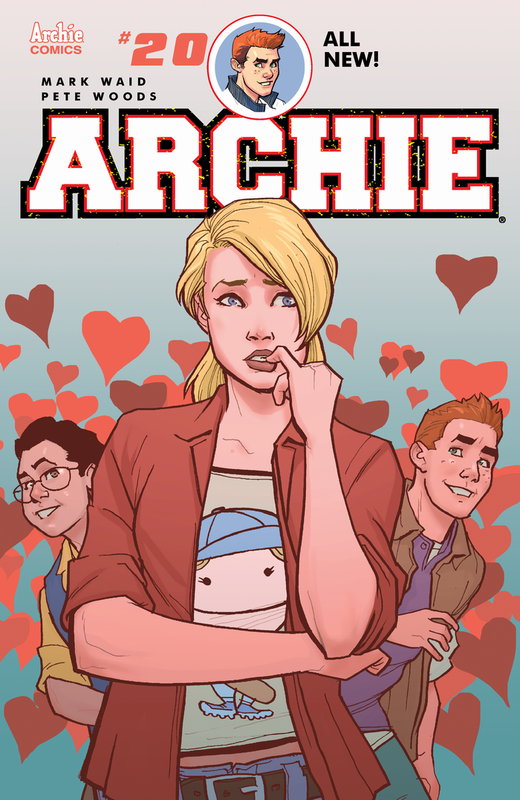 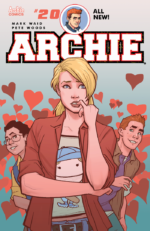 And why does Betty have second thoughts about her new boyfriend every time Archie walks by…? 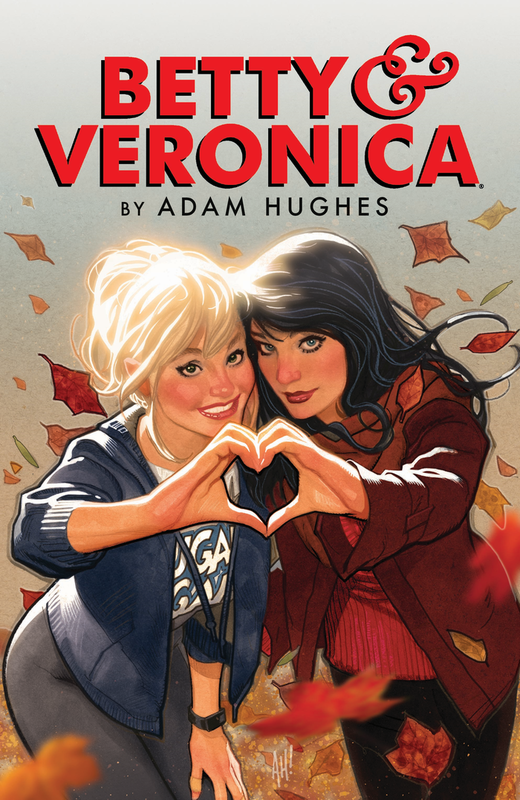 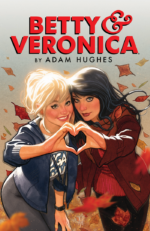 BETTY AND VERONICA BY ADAM HUGHES VOLUME 1 collects legendary artist Adam Hughes’ iconic three issue run of the ALL-NEW Betty and Veronica comic series. 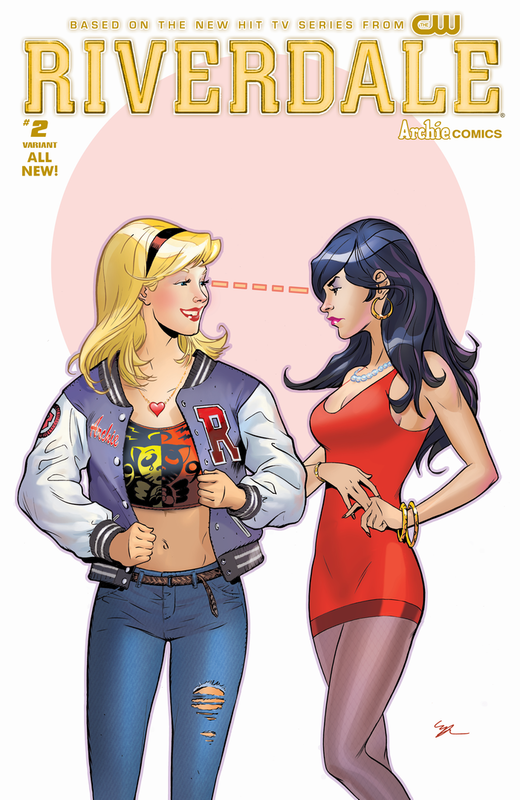 Betty and Veronica are America’s sweethearts… until they turn on each other! 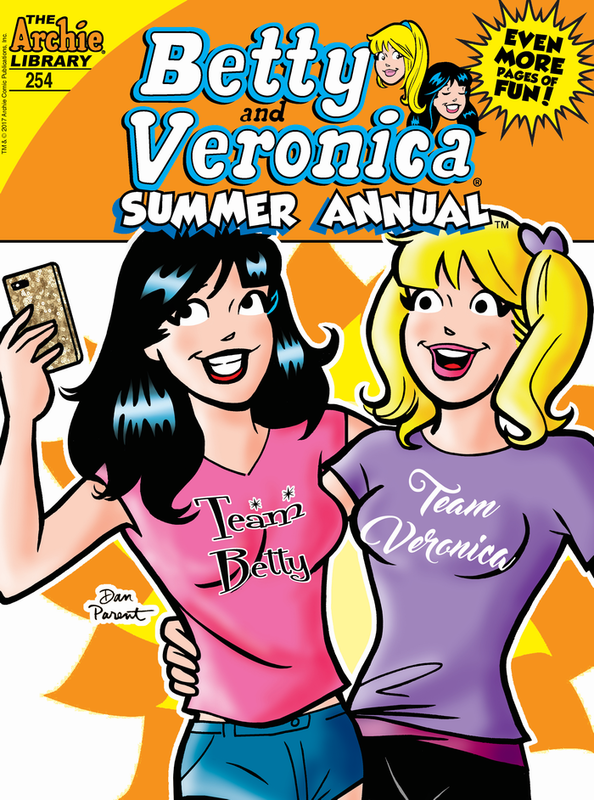 Friendships will shatter. 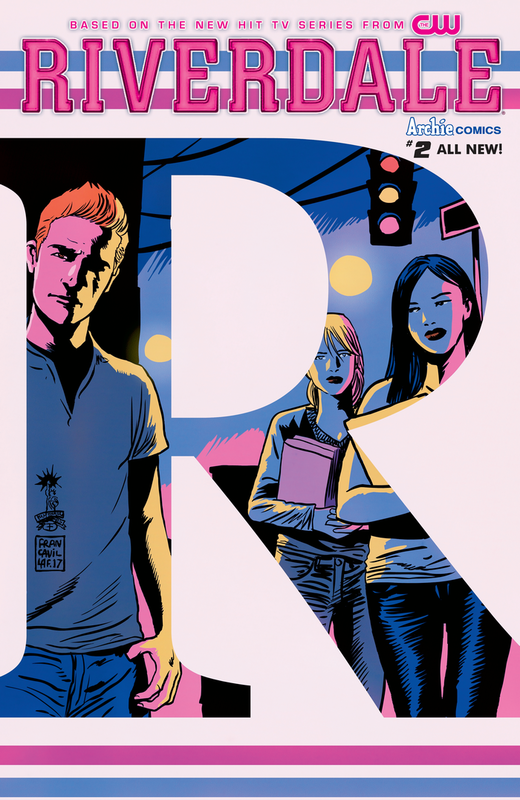 Cities will burn. 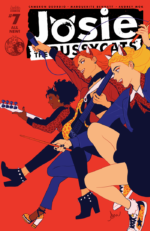 Nails will be broken. 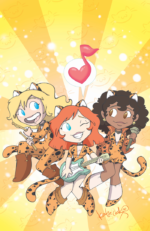 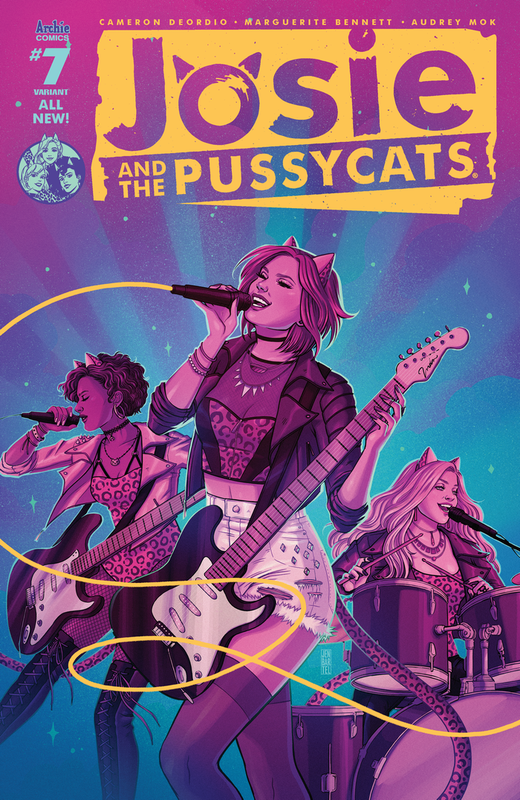 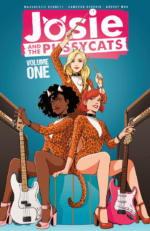 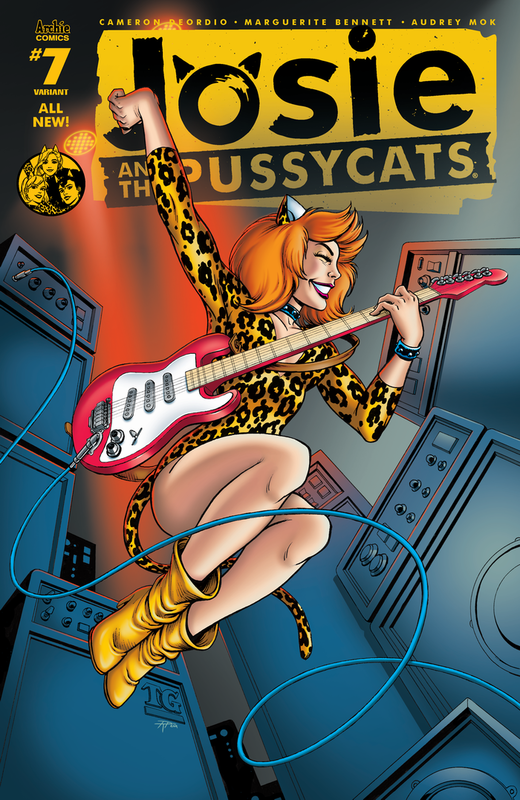 Josie and the Pussycats are on a roll like never before, racking up award wins and climbing the charts! 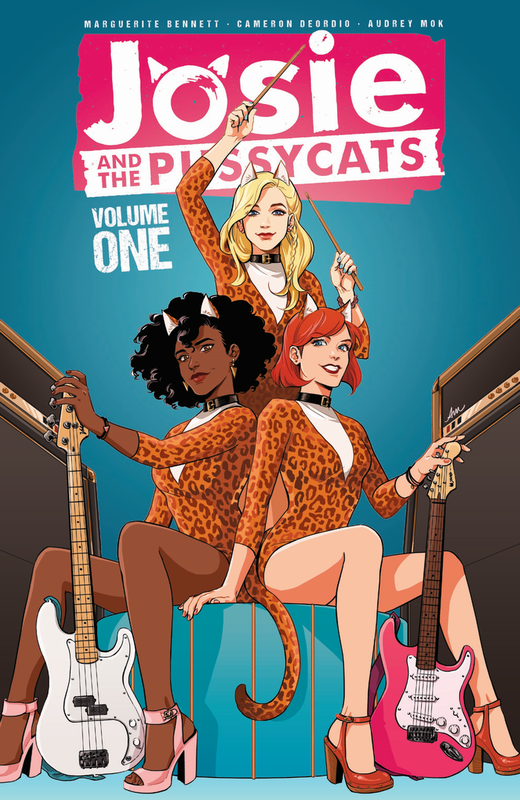 But are the “and the Pussycats” living their dreams, or just Josie’s? 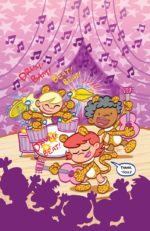 Are Melody and Valerie ready to try their hand at succeeding on their own terms? 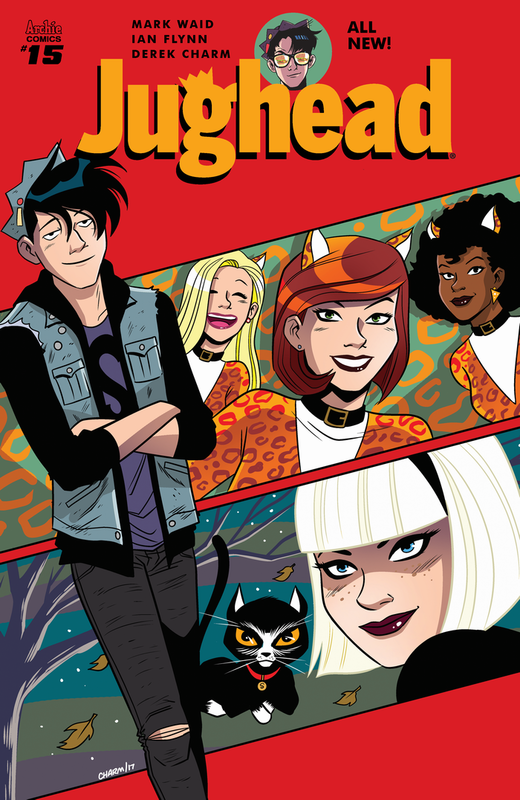 Sabrina the Teenage Witch tries to do something nice for Jughead, but it ends up creating a comedy of errors in which he’s the most desired bachelor in town. From new writing team Mark Waid (Archie) and Ian Flynn (Sonic the Hedgehog)! 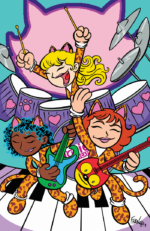 Josie and the Pussycats’ drummer Melody comes across colorful kitties and decides to adopt them as band mascots. 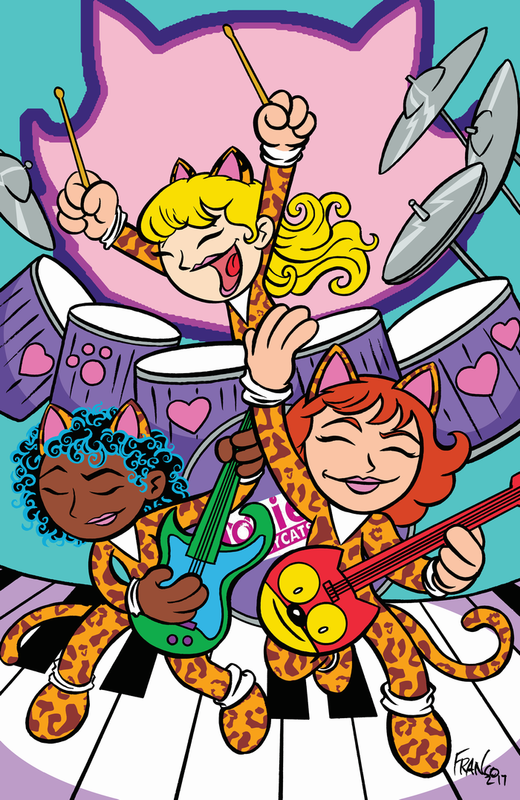 But these aren’t ordinary kittens—they’re magical, and they’re about to rock Little Josie, Valerie and Melody’s world like never before! Forced to face the consequences of his recent actions, Reggie also confronts his most painful crisis as we learn Vader’s fate. 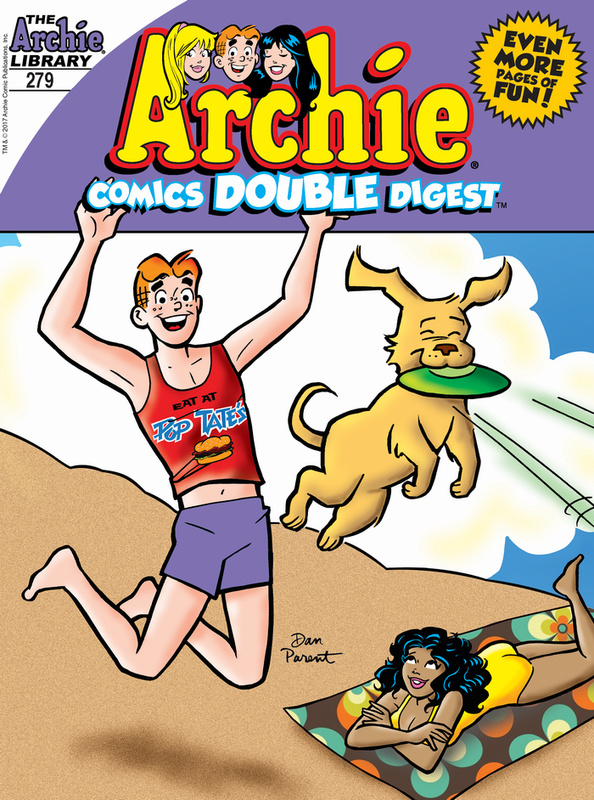 Plus: Big Moose lashes back! 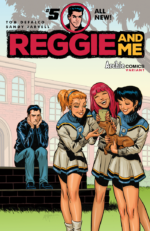 Midge makes a startling revelation! 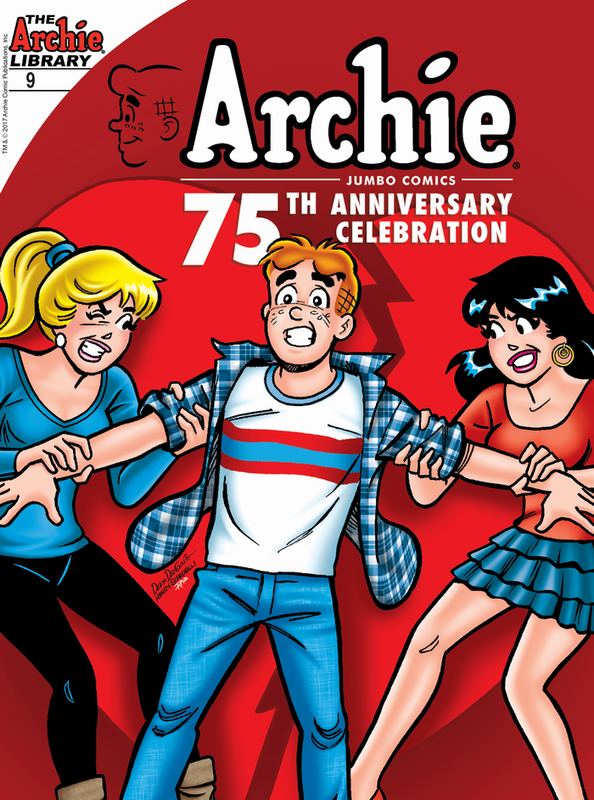 Betty makes a daring move and Archie gathers the gang for a climax you won’t want to miss! 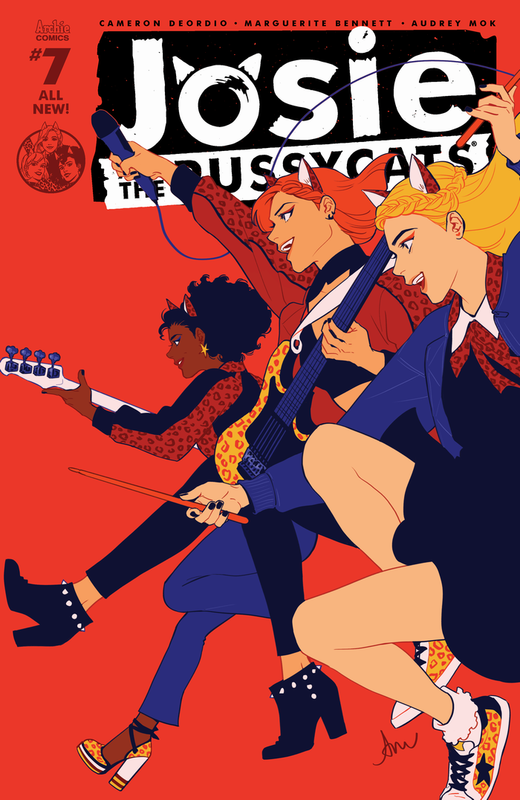 It’s MUSIC MONTH! 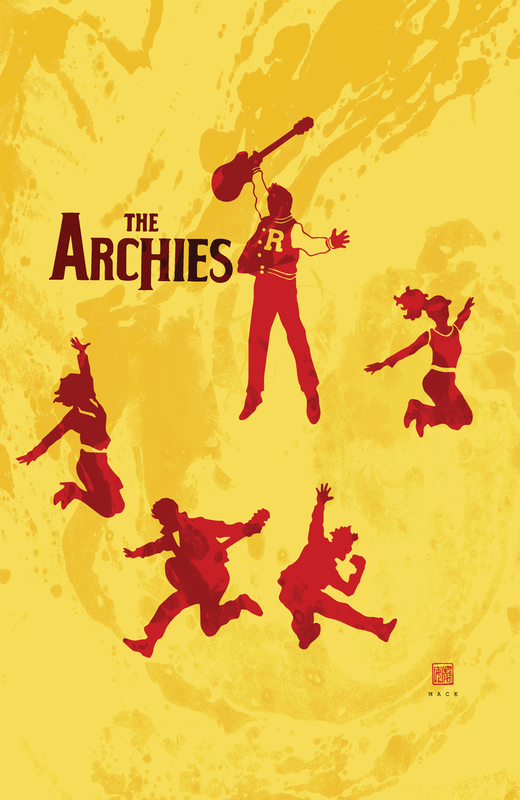 In the BRAND NEW LEAD STORY “And the Winner Is….” The Archies win an NTV music award, but an overzealous pop star steals their thunder! 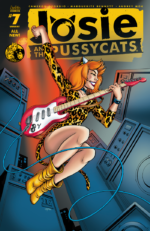 When they find out she was just using their moment for publicity, the gang decides to turn the tables on her!! 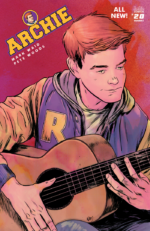 In the BRAND NEW MUSICAL LEAD STORY “Viva la Vinyl,” Archie gets in on the vinyl record craze! 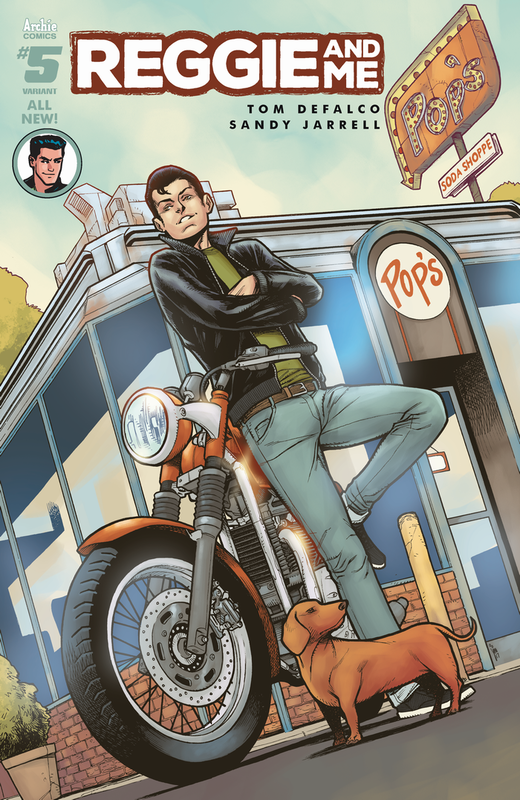 But when he accidentally destroys an old autographed “Elton Pretzley” album from his parents’ collection, he has to go on a hunt to track it down again… and get it autographed by “Elton” himself! 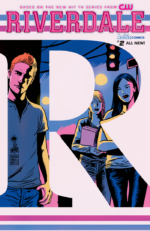 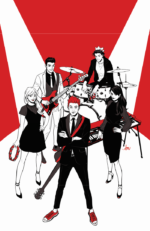 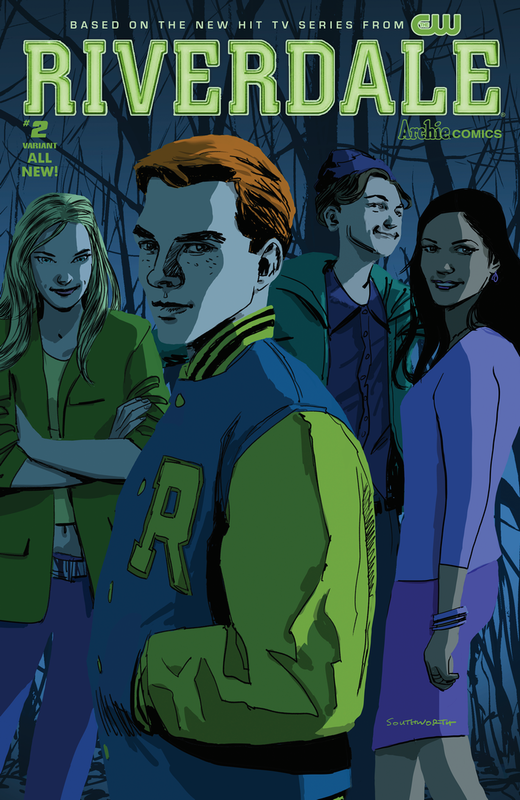 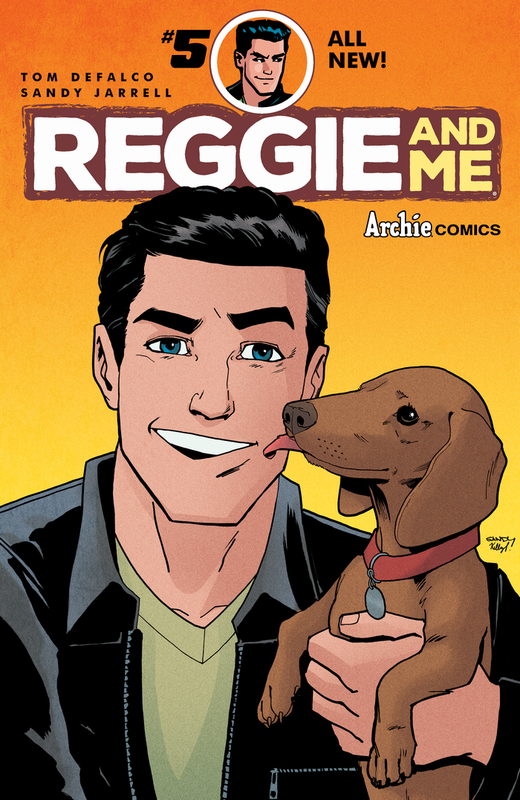 Get ready for the biggest collection EVER of the best and brightest stories Archie Comics has to offer! 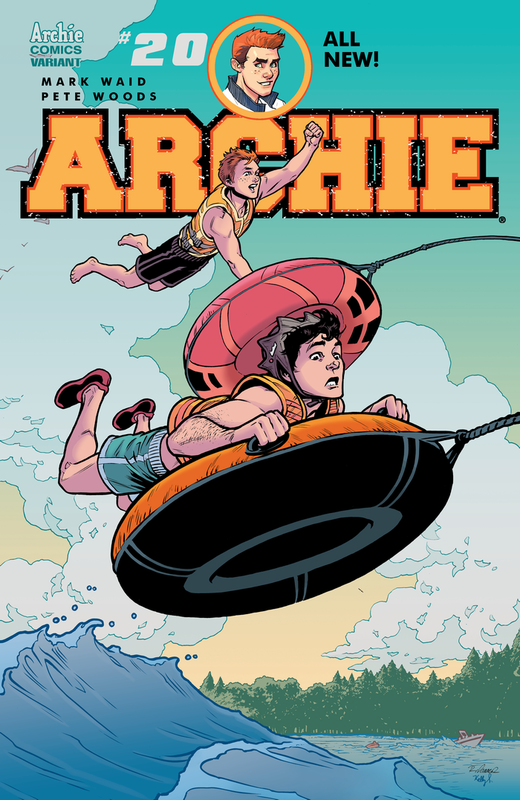 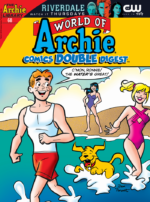 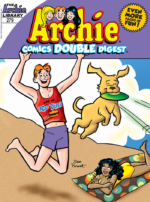 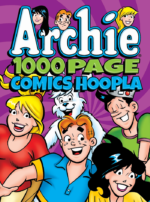 In this edition of the ARCHIE 1000 PAGE COMICS series, get ready for a HOOPLA of fun and entertainment with Archie! 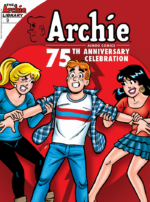 Celebrate Archie’s 75th anniversary in a special way with this commemorative digest that revisits the momentous “Love Showdown” storyline! 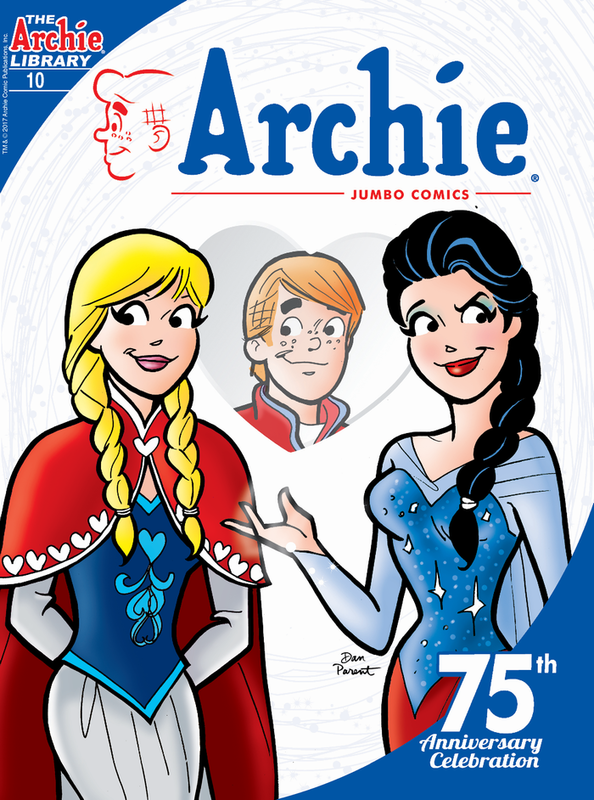 Celebrate Archie’s 75th anniversary in a special way with this commemorative digest that presents the always-entertaining fairy tale stories! 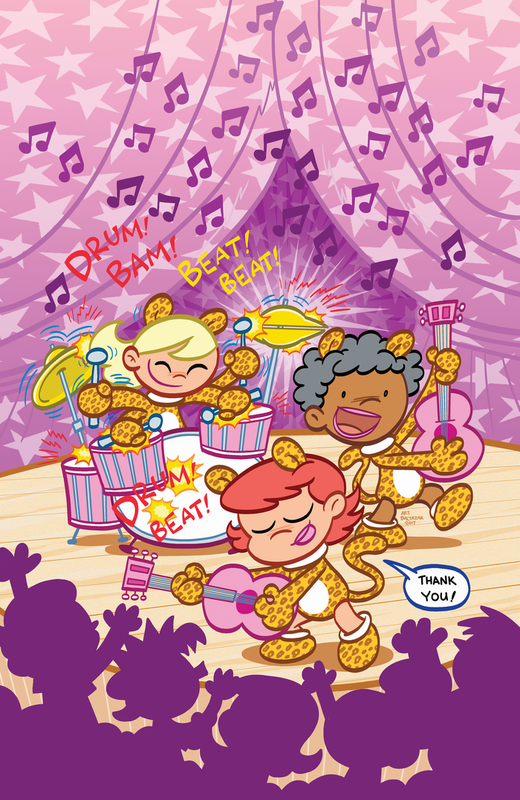 More MUSICAL MADNESS in the NEW story “The Fill-In”! 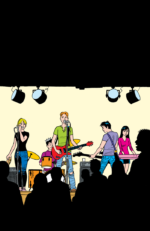 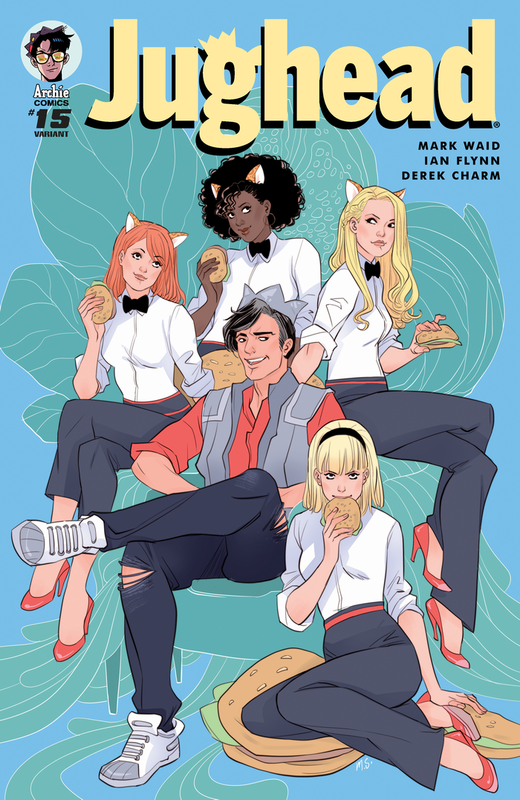 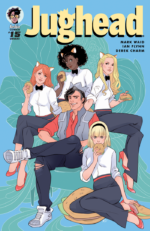 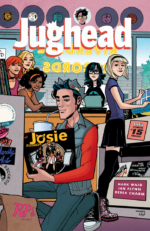 The Archies are at the end of their latest tour when the unthinkable happens: Jughead gets sick from eating some bad food at a hole-in-the-wall on the road. They need a replacement drummer …fast! 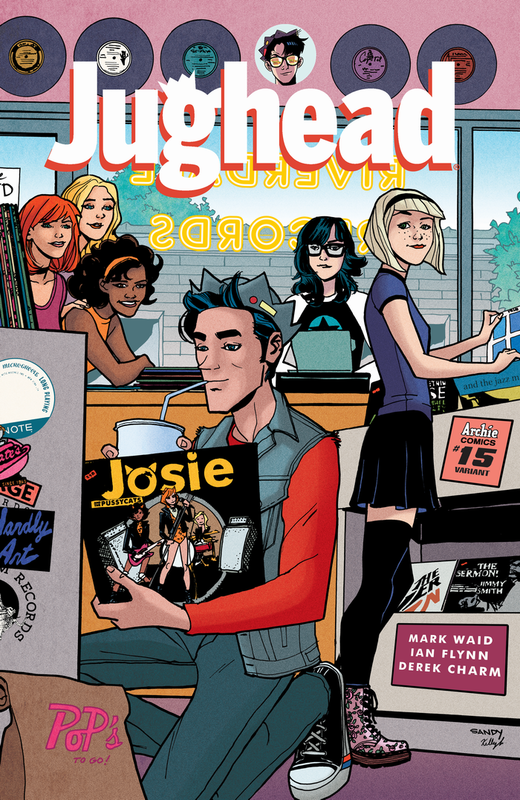 Introducing… Jughead’s little sister Jellybean!